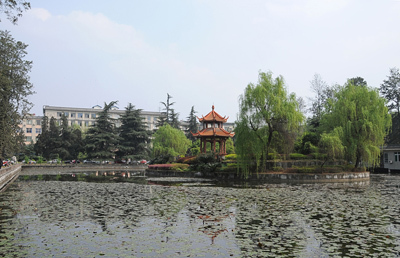 Chengdu has a population of over 14 million, and is a booming economic center. 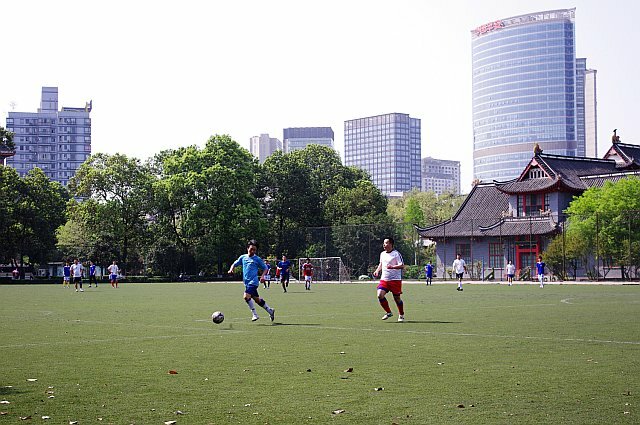 China's "Go West" policy aims to build Chengdu into a financial and cultural center on par with Beijing and Shanghai. It abounds with urban energy and entrepreneurial dynamism; its new subway system opened in 2010. Yet with a balmy, sub-tropical climate and a slower pace than Beijing or Shanghai, Chengdu is known for its quality of life. It is famous for its world-class cuisine, leisurely tea houses, local opera and historic temples. 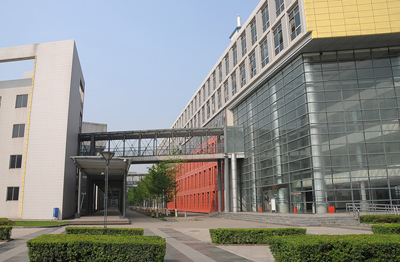 Chengdu is a regional transportation, logistics and export hub, and has five industrial and high-tech zones, which are home to more than 160 Fortune 500 companies. The IT sector, including software and semiconductors, has grown particularly rapidly. Other industries include automobile manufacturing, aviation, petrochemicals, new energy, new materials and bio-pharmaceuticals. These close-by industrial zones offer opportunities for internships and hands-on experiences. 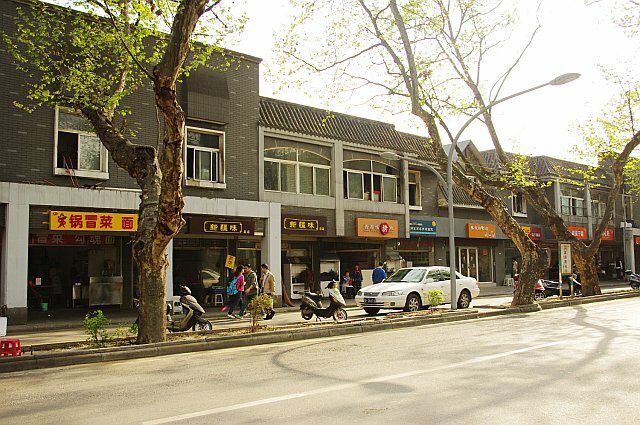 It is also easy to escape Chengdu to hike or cycle through timeless rural villages, Buddhist and Taoist temples and monasteries, and mountain preserves. For those interested in wildlife and biodiversity, Chengdu is close to the Giant Panda Breeding Center and the Wolong Nature Reserve. There are two recently excavated archeological sites - Sanxingdui rivals the terracotta warriors of Xian in importance, with breathtaking bronze objects over 4,900 years old. These nearby sites can also form part of your studies. Further afield in Sichuan, to the north, there's the Jiuzhaigou Valley, a national park with breathtaking blue lakes, waterfalls, forests, and snow-covered mountains. To the south, Emei Shan, one of China's four most famous Buddhist mountains. To the west there are the high-grasslands and the Himalayas, home to ethnic Tibetans. 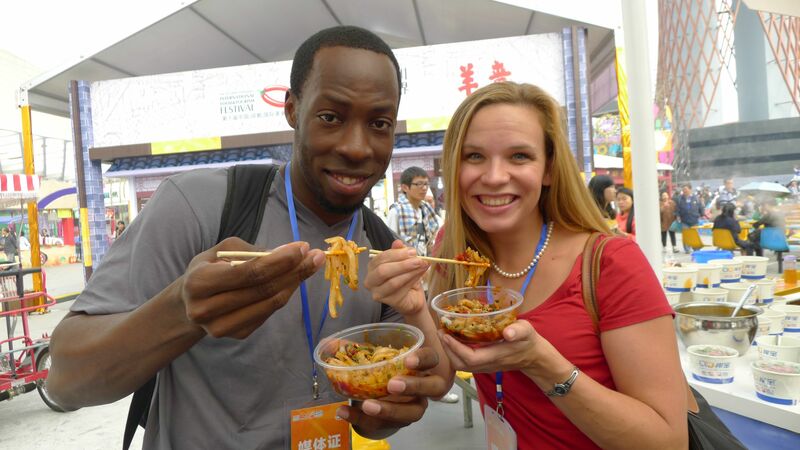 And Chengdu is a perfect launch pad for trips further afield to Guangxi and Yunnan, home to more minority peoples. 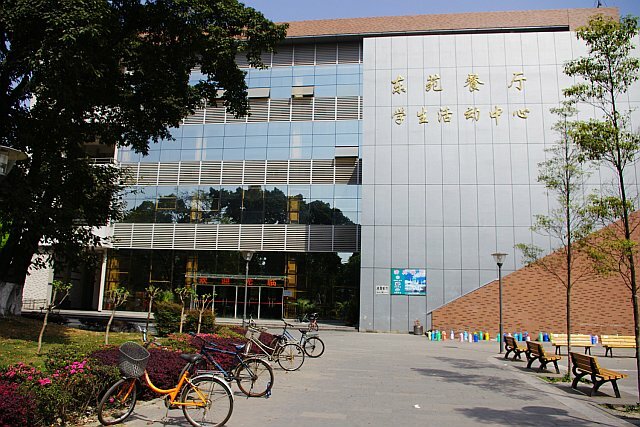 The prestigious Sichuan University, one of the leading universities in China and the earliest higher education institute in Sichuan, dating back to the Qing Dynasty, is the host institution. 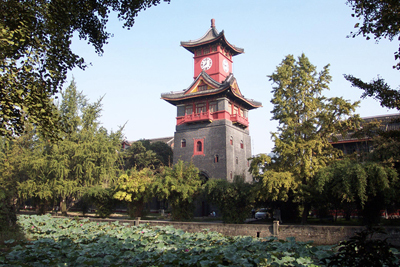 The Center is located on the University's beautiful, downtown Huaxi campus, in one of its stately old buildings. 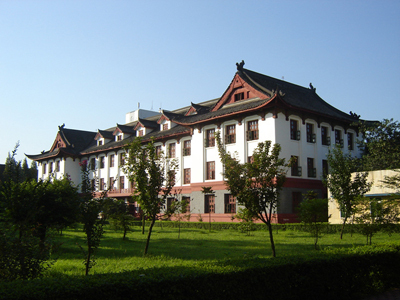 You will study with a mix of other Americans and students from Sichuan University. 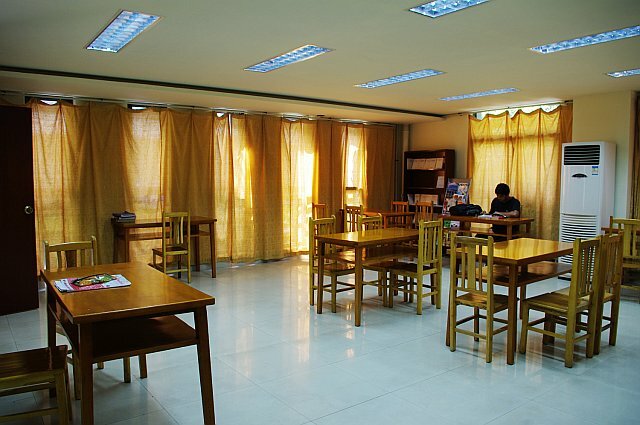 Standard double occupancy rooms for international students at the Sichuan University Huaxi Campus in downtown Chengdu. 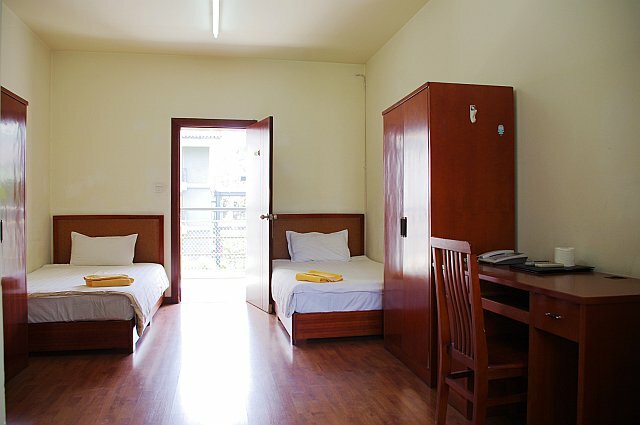 Single occupancy rooms are available at extra cost. Please reserve early to secure your room. Rooms offer new furnishings, private bathrooms, and wi-fi access. 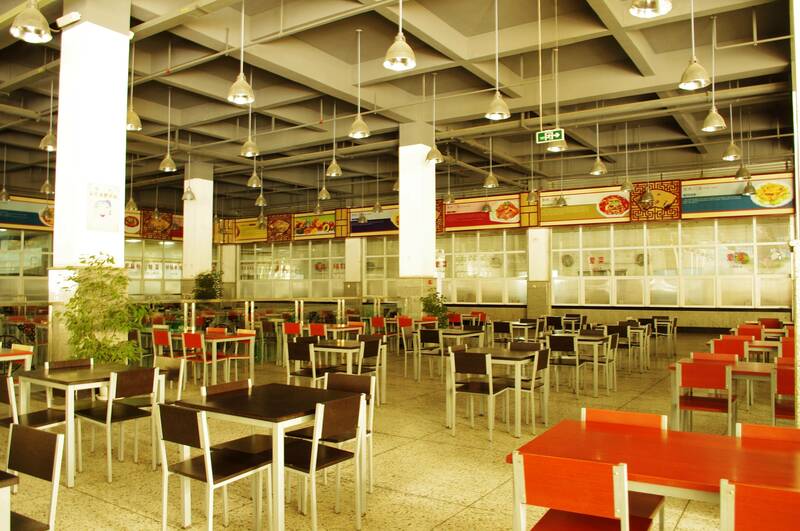 For meals, take your pick of campus cafeterias via campus cards or at nearby noodle shops or neighborhood restaurants. *For Summer Sessions and Internship Program, students can be accommodated in nearby hotels. 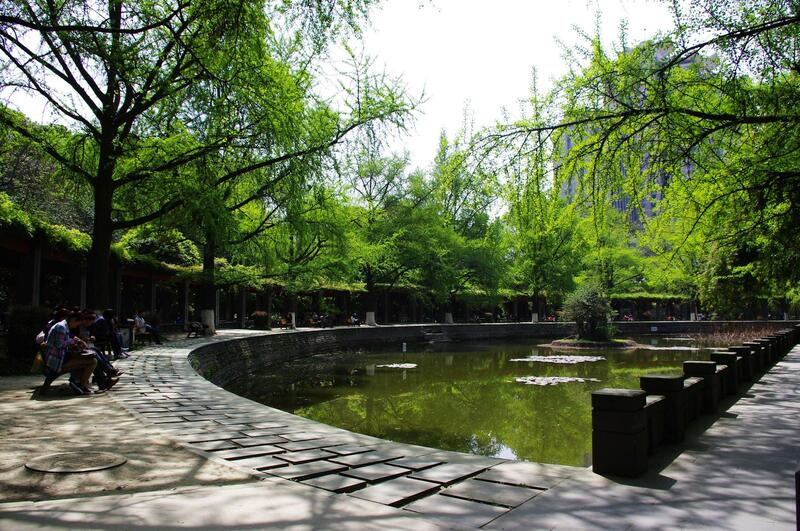 From The New York Times: In high-tech Chengdu, the old way of life persists, with graceful teahouses, serene parks and a lively Tibetan quarter.